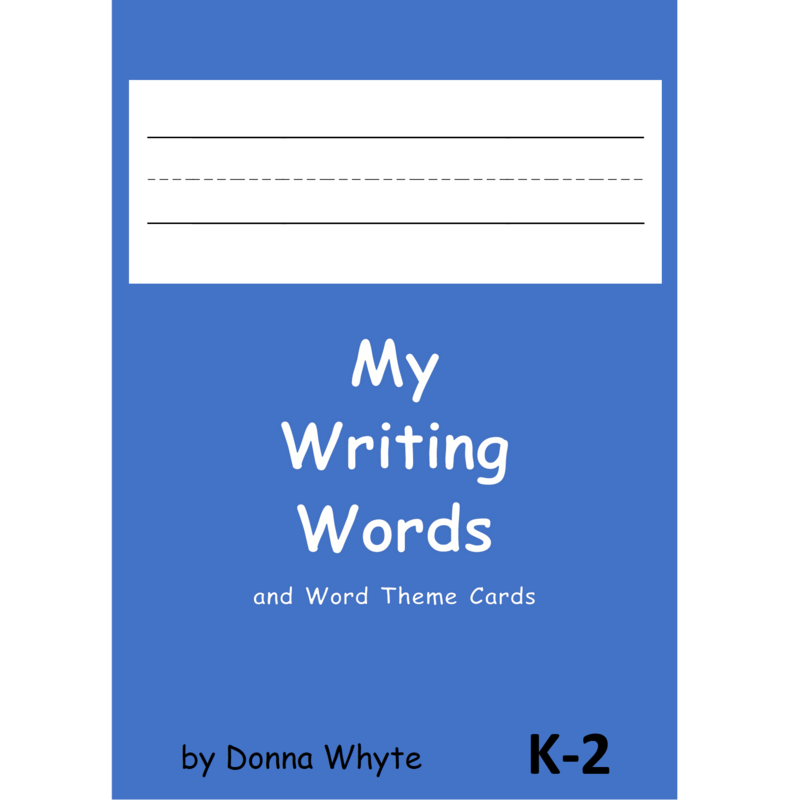 A sample of My Writing Words and Word Theme Cards is available here. 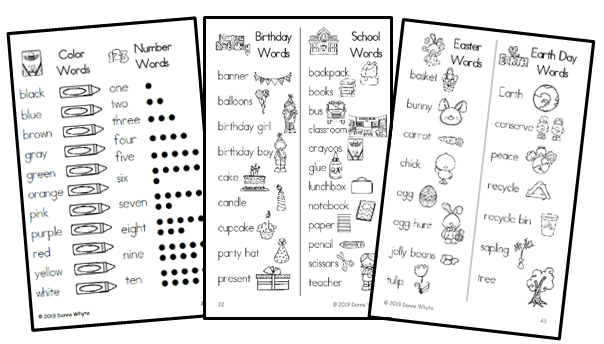 Sold in a classroom set of 30 for $79.00 or $2.95 each. Special - FREE SHIPPING for all preorders. 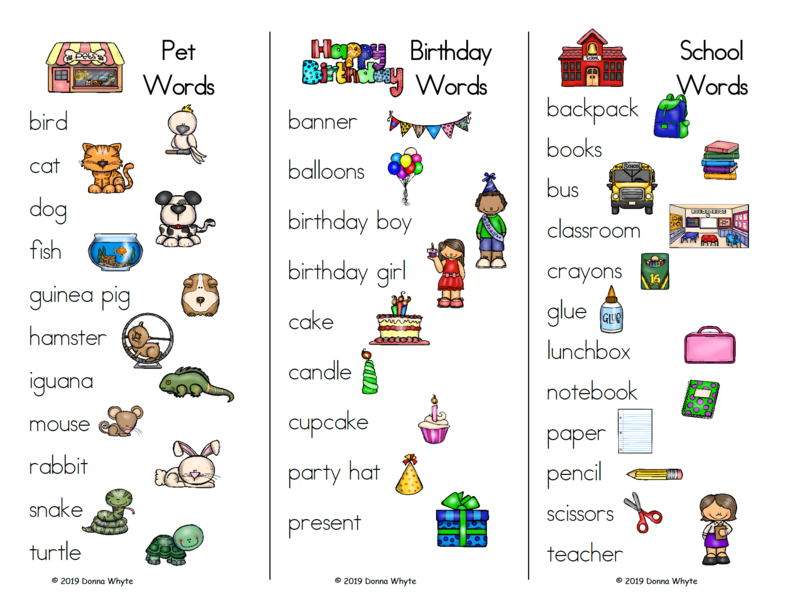 Receive a file containing a color version of the Word Theme Cards when you purchase a classroom set. Currently of stock but they are expected to be available in June. Click here to preorder now or to get notified when they are available please send an email to customersales@thesmartiezone.com.